Przemek, SP7VC is in his late 40s and active on the air for almost half of his life. However, his first contact with Amateur Radio was at the age of 12. His neighbour was an active radio amateur but he did not succeed in planting the seed of radio interest. Most of the radio fanatics became infected in early teens. Przemek got involved in CB radio when he was already grown up. 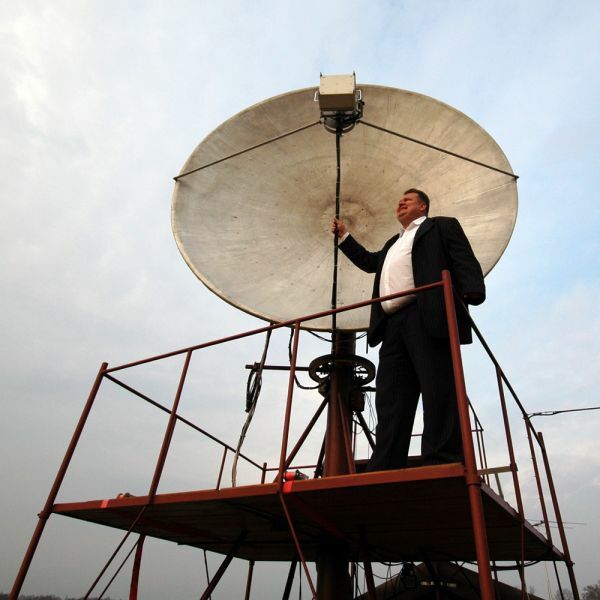 From 11 meters he advanced to full access to Amateur Radio bands when he was 26 in 1991. He lived in Lodz, a medium-size town in central Poland and radio equipment became easily available after the fall of the Berlin Wall. 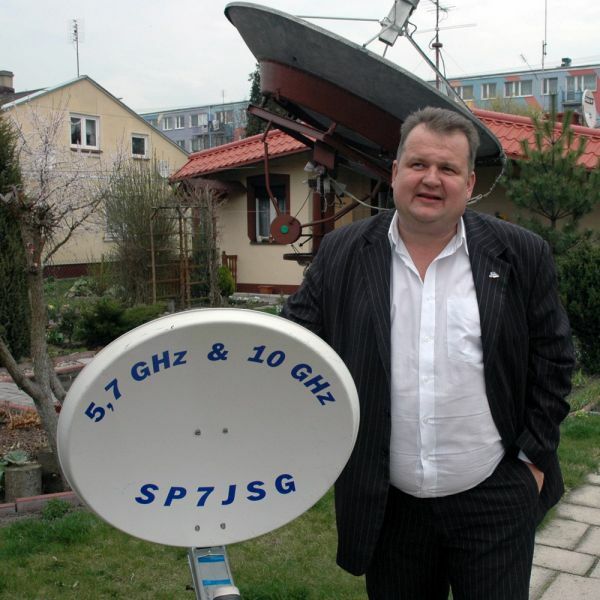 I met him in year 2000 when he held the call sign SP7VCK and was at the QTH of Krzysztof, SP7GIQ. 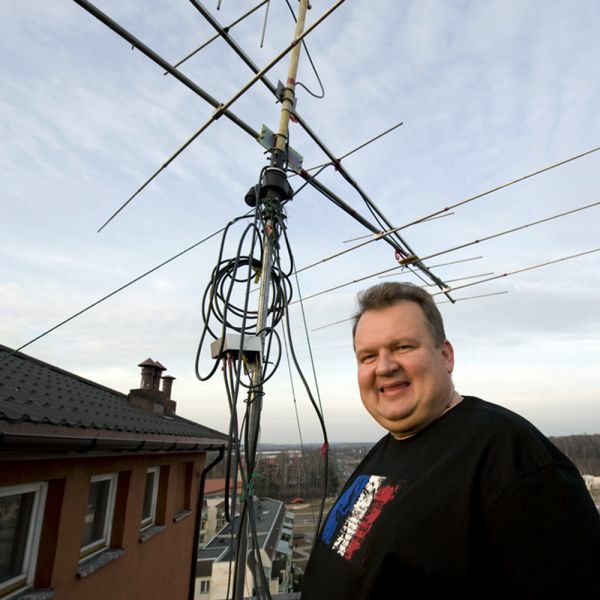 I noticed Przemek’s passion for Amateur Radio and was not surprised to see him again in 2002 at the QTH of SP2FAX. There were very few Big Gun stations in Poland at that time and Przemek tried to guest-operate from as many of them as possible. I think he has in the meantime visited all exceptional stations in Poland. 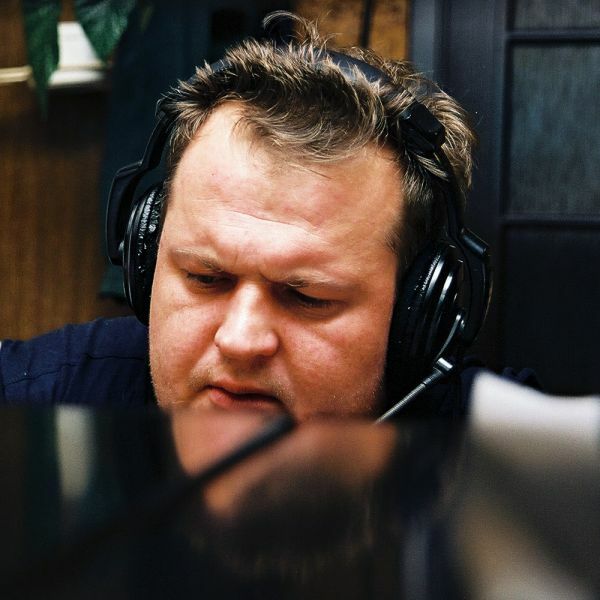 Already in the year 2004 Przemek went on his first radio trip abroad. A group of young operators lead by Tomek, SP5UAF went to Luxembourg for a contest. 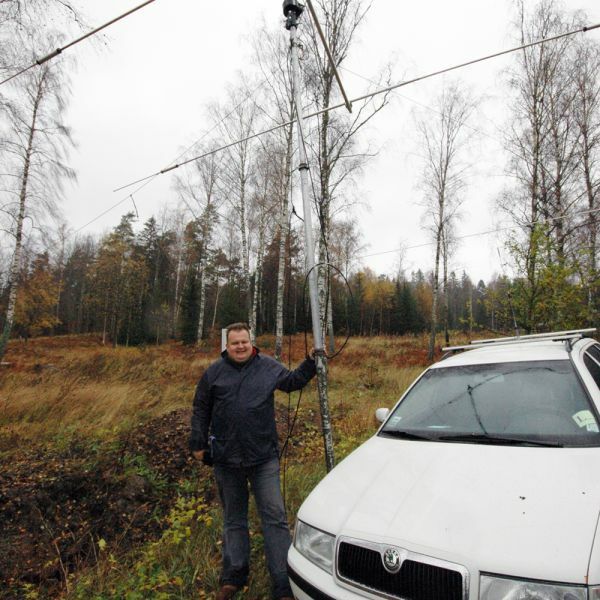 Przemek must have liked this approach to Amateur Radio, as soon after he went to Africa. During the WRTC2006 in Brazil he joined the SP team and visited a number of South American countries. Since then, he has visited and was QRV from a large number of countries. Most of these trips were to “easy” countries, easily accessible and quite comfortable to be in. However, I presume that soon Przemek, SP7VC will show up at some more difficult DXCC entities, so watch out for some goodies delivered by him. At the QTH of SP7GIQ, Przemek, SP7VC (sitting) is testing his new amplifier. Przemek, SP7VC at the QTH of SP2FAX during the 2002 CQ WW Contest. 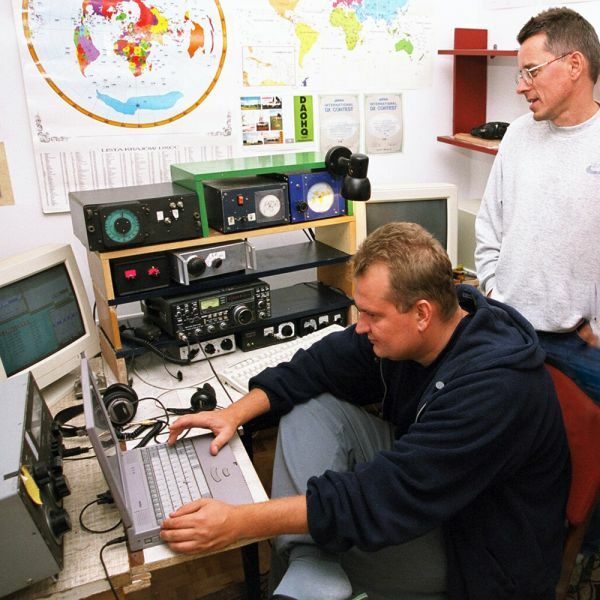 The QTH of SP2FAX after the 2002 CQ WW Contest, Przemek, SP7VC (right) with SP3RBR (left) and the host in the background. The 2003 SP DX Club annual meeting, right - Przemek, SP7VC with Tomek, SP6T, the club’s president. Year 2003 - from left: SP2JMR, SP6T, SP5UAF and SP7VC. OH0/SP7VC in Aland Islands, October 2007. OH0/SP7VC during the CQ WW Contest 2007. A visit with OH0JFP in October 2007. 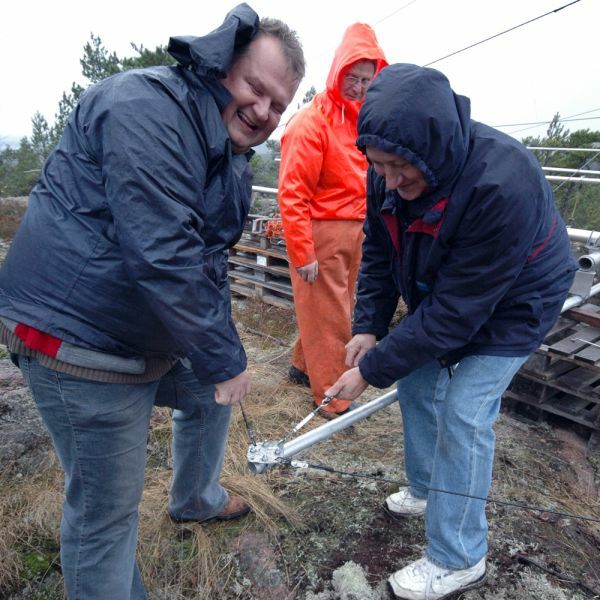 From left: SP7VC, OH0JFP and SM0TQX working on a new 7 MHz antenna in pouring rain. 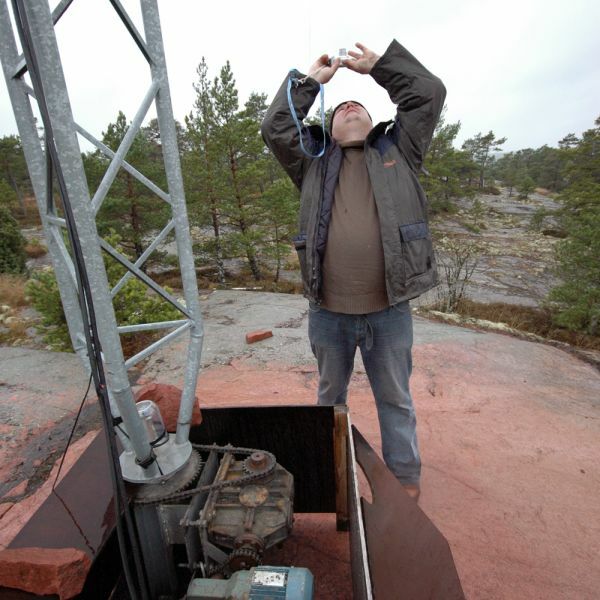 Przemek, SP7VC at OH0Z contest station in Aland Islands. SP7VC at the microwave station of SP7JSG. Przemek, SP7VC is active also on microwaves - here at the home QTH of SP7JSG. SP7VC at home in Lodz on the roof. The home shack in Lodz, SP7VC at the controls. The VHF antennas at the home QTH in Lodz. Przemek, SP7VC giving instructions to Kasia, SQ7OYL at his home QTH in Lodz.